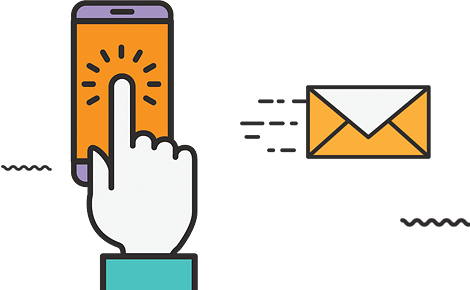 As we well know, one of the most important metrics that dictates the success of your email marketing campaign is the opening rate, along with the number of clicks (that the readers makes inside your email), the number of unsubscribes and forwards. First of all, how is the email rate opening calculated? Well, from the total number of emails that you send within a campaign, let’s say you send 100, 10 bounce back. This means that something went wrong, maybe the email address was not right and your email did not reach the recipient. This leaves you with 90 emails that did reach the target recipient. Out of these 90 emails, 10 were opened. This leaves you with a rate of 11% opening rate. 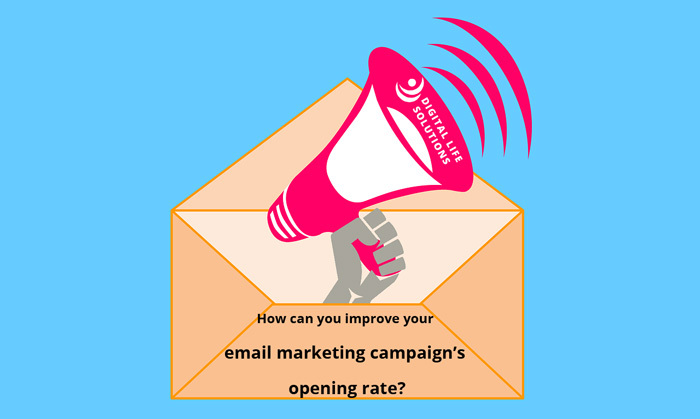 Now the question that we want to find an answer to is how can we increase this opening rate, what can we do to improve our campaigns in order to convince more people that our emails are worth reading? Firstly, you would better pay attention to the database you have. Nobody appreciates to be sent random emails that he hasn’t asked for. Better create the list yourself than taking it from elsewhere. Take notice in who are the inactive subscribers that didn’t engage with you or your emails for more than 6 months. Try connecting with them to show them they matter to you. It sounds a little like a cliché but it’s not. You worked hard on creating the perfect email and sent it to your list. However, a big percentage did not open it. Give it a week, change the subject line and try resending it. See the results for yourself. Have you heard of the concept of A/B testing? If the answer is no, it’s high time you gave it a shot. This means that you have a couple of versions of the same email you want to send. You chose a percentage from the list you want to use and send the email variations. Afterwards you analyze the results, see which had the highest opening rate and send that one to the majority of your list. That’s not the only aspect that requires testing, though. At the same time, after having sent a couple of email marketing campaigns, you can take a look at which hour worked the best; did you have the highest opening rate in the morning, when people get to work, or in the evening when they got home from work? The same way, you can check out a couple of days. Say, you send your first campaign on a Monday, try sending the next one on a Wednesday and compare the results. You will figure out soon what works best for your target audience and this will help you pay more attention to your next campaign. You have to keep into account the fact that your target audience is formed of different types of people, therefore you have to be careful to send an appropriate email to each category. What might interest some, might bore the others. You can take into account the gender, the job title they have. You can also take a look at when a user subscribed, try rewarding older customers and motivating the new ones. Doing this significantly increases the chances of having your email read. This means, you can try avoiding words in your email that could trigger the spam filters. For instance, don’t use phrases such as “earn now fast” or “click this now and win”. Try to stick to the essentials that your email has to transmit, without getting too flashy. Whether your email is going to be read or not depends mostly on the subject line. What you say has to convince the reader to click, in order to know more. Try to catch the curiosity of your readers, once again, without being too flashy. All these being said, do you have any further ideas about what could be done in order to increase the open rate of the emails? We welcome you to share them with us and our fellow readers and also, let us know which of the above tips sounds the most efficient to you and which you are most likely to use next! Successful email marketing campaign - how and why?